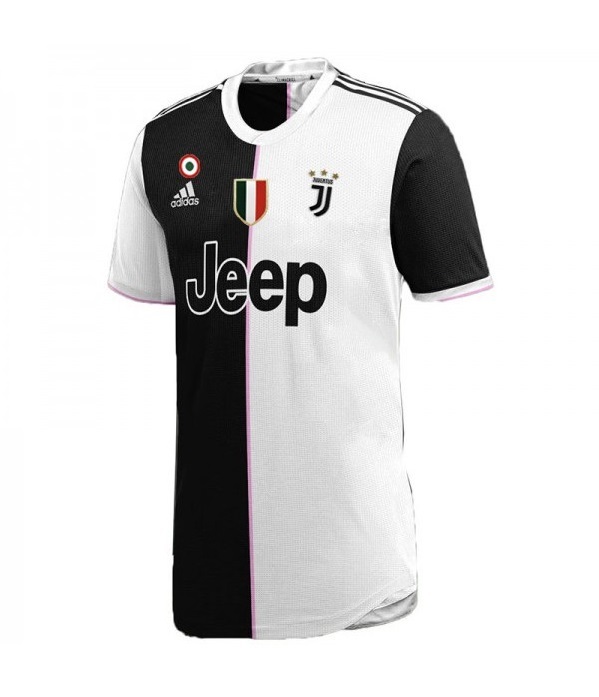 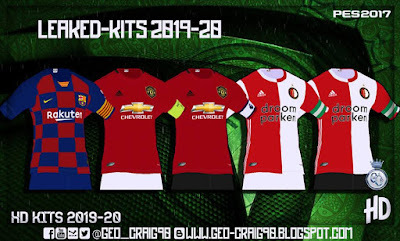 Some new kits for the upcoming 2019/2020 has been leaked ! 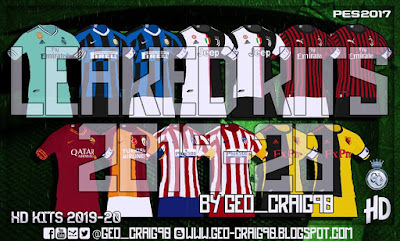 Thanks to Geo_Craig90 now you can use new kits 2019/2020 Season for Pro Evolution Soccer game. 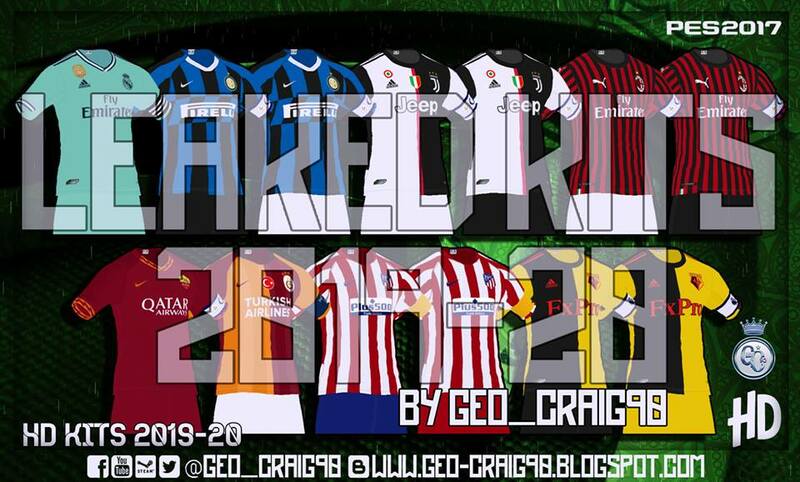 So far all these kits are only for PES 2016 / PES 2017.